Which of our products do you love? If you haven’t guessed, we’re pretty enthusiastic about our scientifically-researched products and the healthy lifestyles they help support. 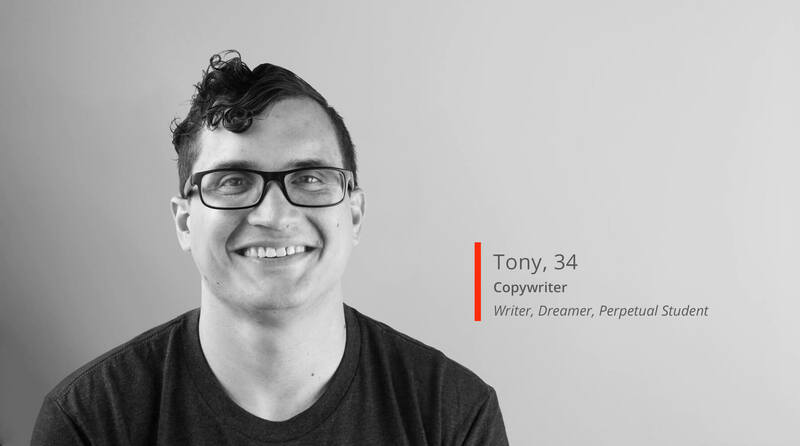 Here are a few staff favorites, straight from our headquarters in Austin, Texas! SuperBeets has helped me stick to a couple of goals I have set for myself. First, I’ve been trying to get healthier by watching what I eat, and second, getting more exercise. I’ve joined a gym, and there are lot of stairs at work and I’m taking them every day! I take SuperBeets before I work out at the gym and I’ve noticed a difference in my workouts as it’s a big help with stamina. It’s also a nice heart-healthy energy boost in the afternoon which helps me get two birds with one stone as supporting healthy blood pressure levels has been an issue for me so I’ll take all the help I can get! I love both the original and black cherry flavors, which are pleasant and sweet tasting. I’d say the original flavor is probably my favorite. I also love the quick results I get from taking it. My energy lags a bit in the afternoon at work, and SuperBeets is a quick, reliable pick-me-up that also helps me feel ready to hit the gym. 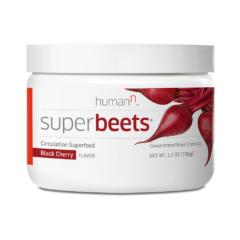 I’m one of the older members of the HumanN team, with circulatory health becoming increasingly a concern, and SuperBeets provides great circulatory support. 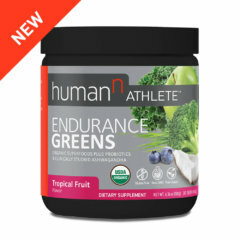 And it’s made by HumanN, an amazing team of people whose focus is on changing lives with high quality, natural products. I played linebacker in high school so I’ve tried every protein under the sun. In my playing days, I was focused on using protein to help bulk up and add muscle. Now that I’m a father of two teenage kids and working my way back from a torn meniscus, I am more focused on maintaining my muscle and bone health to help me stay active and keep up with them. 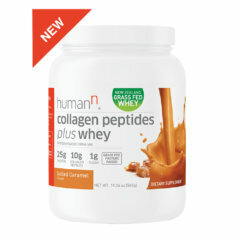 So when I heard we were launching Protein40, I was excited to see that it had certain ingredients specifically for adults and not packed with other artificial ingredients that I may have used 20 years ago, but not today. I love the way Protein40 tastes. Protein powders have a reputation for tasting awful, so the bar was low before I tried Protein40 the first time. It is easily the best tasting protein product I have ever had! It tastes like a chocolate malt if you mix it with milk, and there are no clumps! I think it’s important for people to know what’s in the protein they use, and why. What most people may not know by looking at Protein40 is that it purposefully contains ingredients that adults need as they get older to best support muscle and bone health. Things like exactly 4 grams of leucine to help active protein synthesis because as we get older, we require more of it. My life is chaos. I have three kids that range from 3 to 9 years old. I am constantly on-the-go and a typical day for me starts at 5 am and doesn’t end until after whatever basketball or softball game we have that day for the kids. I use Neo40 simply because I want to keep my heart healthy so I’ll always be there for the next game or talent show. A bonus is that it will never spill over in my car because it is a quick and easy tablet I can take without water. 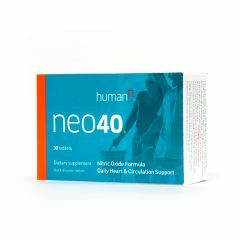 Using Neo40 gives me the confidence I need to know that I am doing something good for my heart. It’s fast, it’s easy, and it fits my hectic days where sometimes the only thing I have time for is to pop a Neo40 tablet out and just go. My mom uses a lot of supplements and before I started here, she was always telling me about the latest and greatest that she was into. Being the researcher that I am, I always googled them to see if they were credible or not. And more often than not, I couldn’t find any reputable clinical research to substantiate some of their outlandish claims. 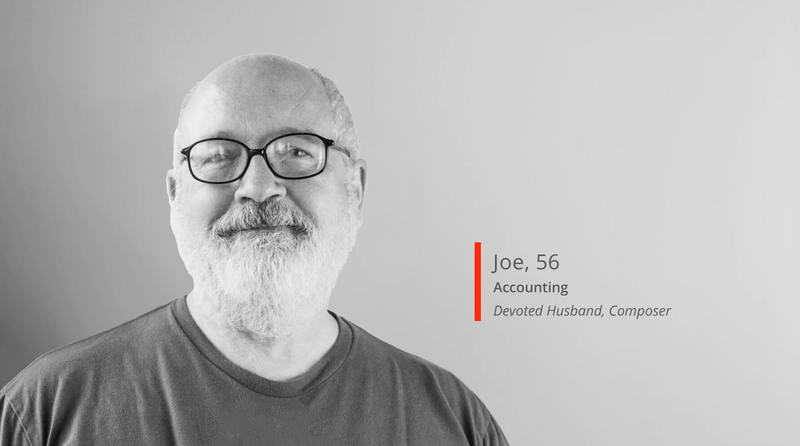 With Neo40, you know it’s a solid product because it’s been clinically researched and it’s backed by the University of Texas Health Science Center, a credible university. I’ve been running since 2010. My first race was a marathon, which was a dumb idea. But I was talked into it by some older friends of mine. I ran and walked my way through the Dallas with a finishing time of 4:38:52…which was slower than Oprah’s PR. I stopped a few times during the race because my training partner got sick. So, I knew I had it in me to run a little faster. 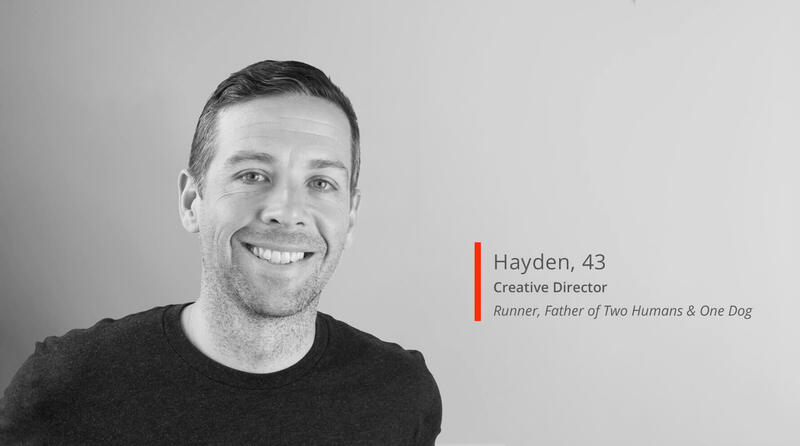 Since then, I’ve run 8 marathons with a PR of 3:17:24—with the goal of qualifying for the Boston Marathon in 2019 or 2020. I currently run about 50 miles a week and use BeetElite prior to hard training runs, before races, and during long runs of 18 miles or more. The fact that BeetElite is from a healthy and clean food source like beets is really important to me. I don’t like to put a lot of artificial ingredients or stimulants into my body before a run. Now, I wouldn’t go so far as to say I eat clean 100% of the time…I do like my sweets! (Specifically, anything peanut butter or chocolate related.) 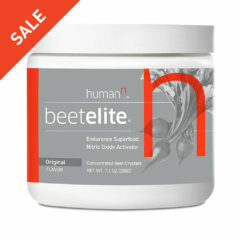 BeetElite has been an easy add to my training regimen which also includes focusing on staying hydrated, eating a little healthier, and not introducing anything new on race week. THIS STUFF WORKS. I’ve never had a pre-workout drink do for me what BeetElite does. And I had tried a lot of them before I even started working here. My effort in 5K/10K races is the same, but my heart rate is lower and it doesn’t feel like I’m working as hard to breathe. During long runs of 18 miles or more, I’m not as gassed at the end. Some of my teammates at Rogue Running have been taking BeetElite for years, which explains why they’ve been faster than me! This year, I’ve run a 5K PR and my workout splits are as fast as they’ve ever been. 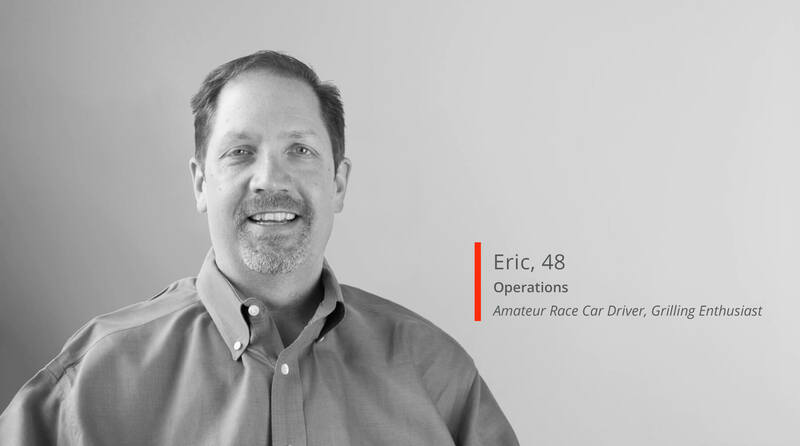 I can’t slow down the clock on age, but with the help of BeetElite, I can drop my times. I used to buy a lot of greens. Too many greens. Yes, I exclusively got my greens from Costco. It was nice to have a way to seal them back up, so they wouldn’t start wilting. That’s what I told myself anyway. I made salads. I made shakes. I made all sorts of everything I could think of to use my massive amounts of greens and inevitably, I always failed to use the entire thing. 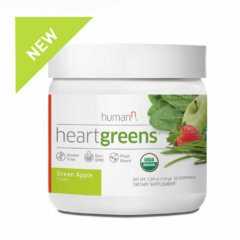 HeartGreens is a super easy way for me to get the same greens I was using (spinach, kale) and a few more without having to worry about a giant container in my fridge and picking through wilted produce. It’s one scoop, a few swirls, and then down it goes. I was sacrificing a lot of time in the morning making my shakes instead spending time with my kids. Now I can spend that extra time I get back talking with them. I get way more out of them before school than at the dinner table.